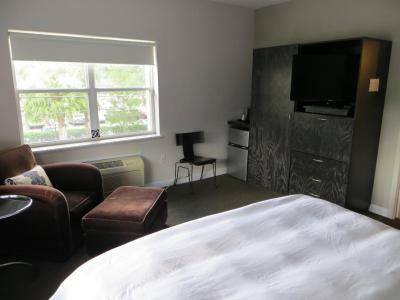 Lock in a great price for The Eo Inn - Downtown – rated 8.2 by recent guests! My fiancee and I drove from PA to florida all night. They let us check in early since we were exhausted. And they even called and gave me an alternate route because there was a festival going on that had the street shut down. 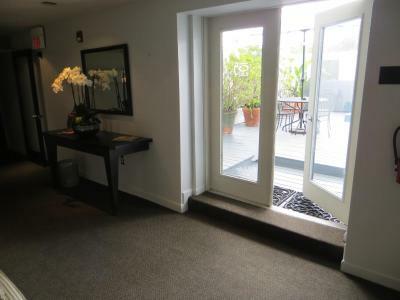 Plus the second floor had a hot tub and a nice little patio seating area. I would definitely recommend to a friend and would surely go back again. 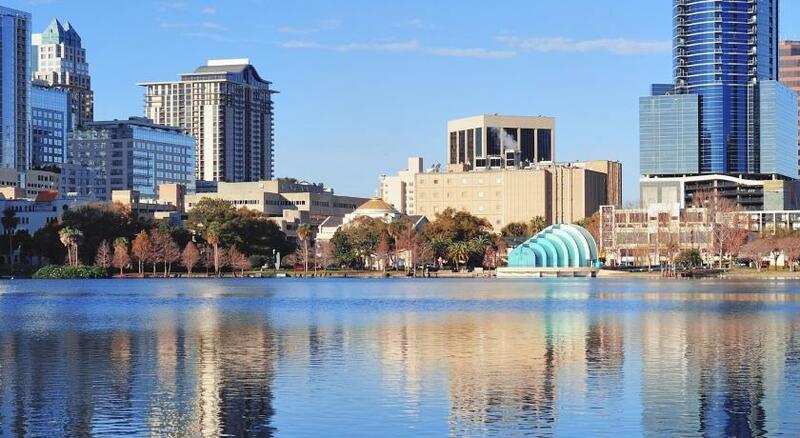 The view and the proximity to Lake Eola and downtown we're top notch. The large tub and balcony we're also a plus. I would only get the king size bed. 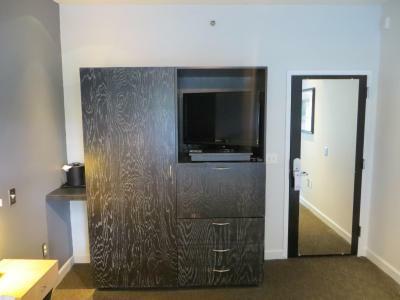 That room had a decent size for two people. 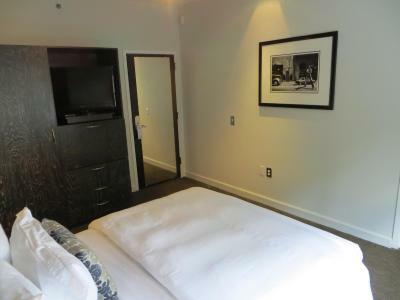 I like the fact that it's a small hotel therefore not to many people at one time. Lovely neighbourhood and a very nice hotel. Good parking and nice staff. 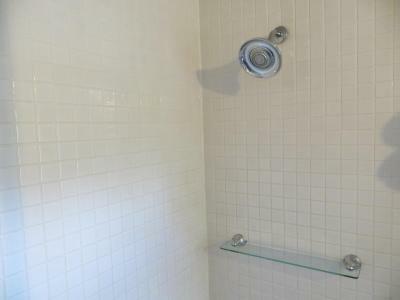 Good beds and nice shower. Complementary coffee and newspapers in the hall was very nice. 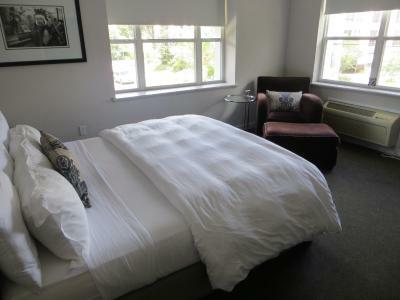 I liked the bed itself, and I loved the balcony. I enjoyed the complimentary coffee and the water. I rather like the location as well. 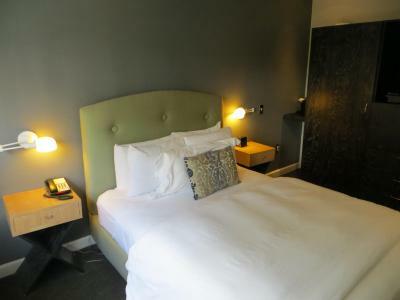 Our room was so nice, beautiful decor, great bed linens and large spacious corner room. Great location. 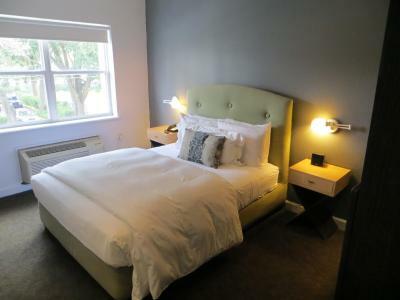 The Eo Inn - Downtown This rating is a reflection of how the property compares to the industry standard when it comes to price, facilities and services available. It's based on a self-evaluation by the property. Use this rating to help choose your stay! 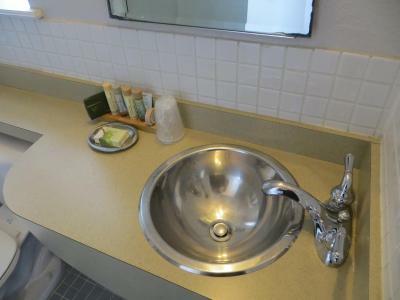 At The Eo Inn - Downtown, guest rooms provide a private bath and a hairdryer. 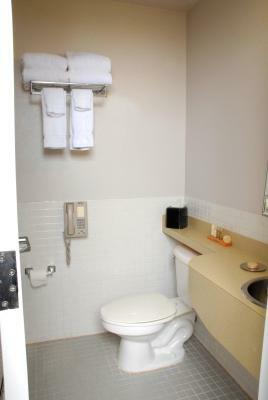 Cable TV is available in the rooms as well. 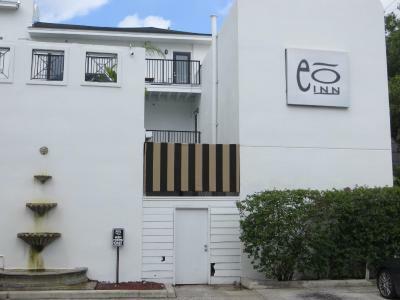 This Downtown Eo Inn includes a rooftop terrace with a hot tub. Free coffee is served daily at the inn. 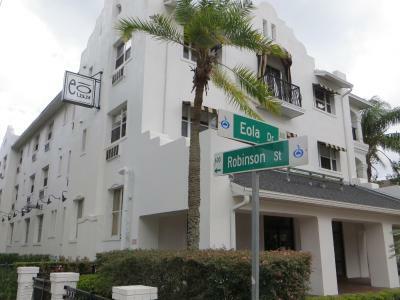 Guests can walk 1 minute to Lake Eola Park and the Thornton Park restaurant and boutique district. The inn is also 16 mi from SeaWorld. 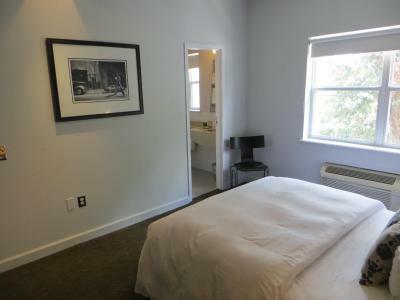 When would you like to stay at The Eo Inn - Downtown? 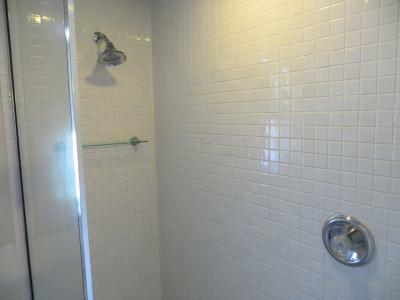 Room features a private bathroom with a glass shower, cable TV and ironing facilities. 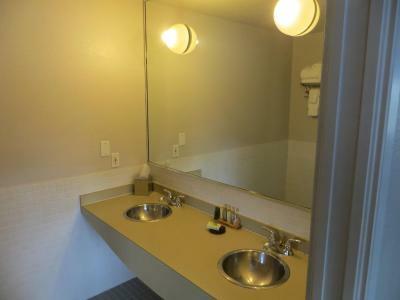 This single room has a CD player. House Rules The Eo Inn - Downtown takes special requests – add in the next step! 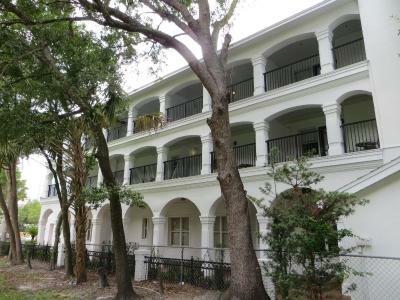 The Eo Inn - Downtown accepts these cards and reserves the right to temporarily hold an amount prior to arrival. Please note that guests must be 21 years of age or older in order to check in. Bedroom small and on busy road, bathroom extremely small and needs some TLC. Air con unit really loud. As a result didn’t sleep well. The parking wasn’t the best. Our tv had difficulties. The bedside tables were too far from the bed to reach. It could have used reading lights. We really enjoyed our stay and there was nothing we didn't like. The location was perfect. 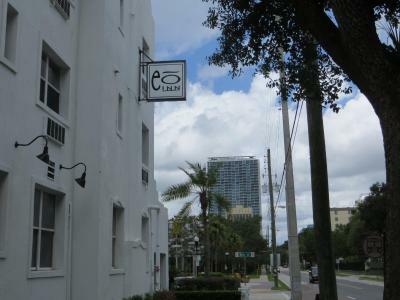 We wanted to be near Lake Eola and the Eo Inn is right across the street. We walked all around the lake, stopping at locations along the way. 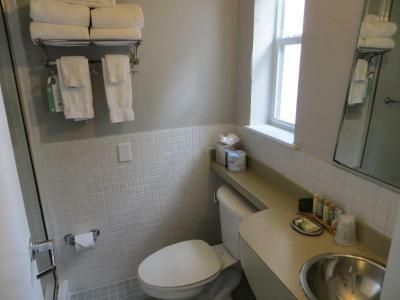 The room was small, but clean and comfortable and we didn't spend much time in the room anyway, so that was not a problem. 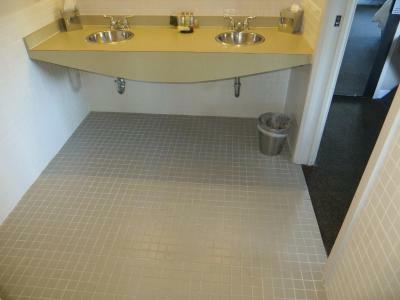 They have complimentary water and coffee available all the time. The housekeeping - there was an issue with the sheets. I didn't receive a discount or credit, and was surprised about this. I'd love to stay here again in the future, and would be nice if the management could respond to my concern about the sheets issue which the front desk documented. 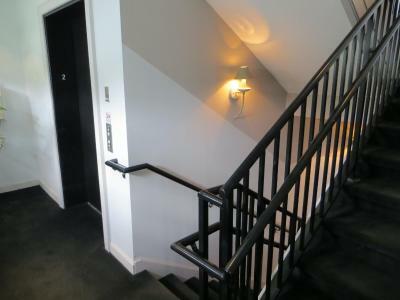 I liked the location and the boutique-style of the hotel with 2 deck sitting areas... nice. Free coffee and water was great. 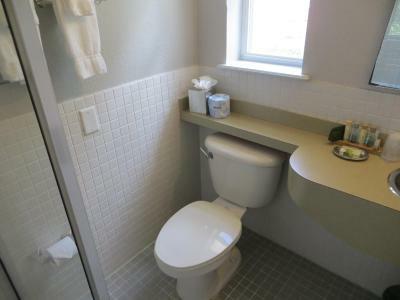 The Parking, the small room and thin walls/flooring scream for a remodel. Overall it needs updating. Outside of the King bedroom (Most Expensive Room) the others failed in comparison. 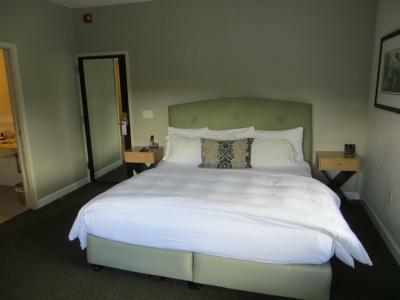 Also even though the king bedroom was decent in my opinion it was over priced. 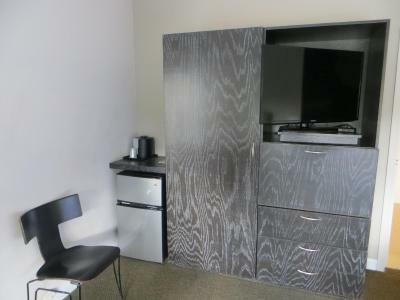 Over $300 for a VERY small room with a queen bed was way overpriced. No refrigerator and the wall A/C unit was mediocre at best. The carpets in the room, as well as everywhere in the hotel, were just plain disgusting and stank...stained with god knows what, it looked like a frat house. Parking was abysmal, we got lucky that we got there early or we would have been parking blocks away. If it had been $150 for the night, instead of $325, it would have been worth it, but only because we were there overnight to attend an event at the Amway center, which is very close. Traffic at the location is absolutely horrendous. Not the place you want to stay if you're going to be there more than 1 night, or want peace & quiet. 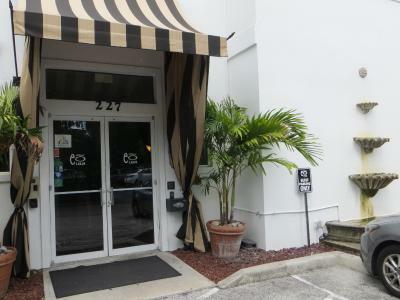 Staff were courteous and friendly; the location was close to the Amway center which is very nice. Free coffee machine and bottled water/tea in the lobby was a nice touch. 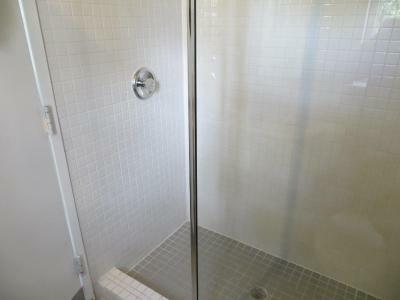 I’ll start with horrible mold smell in bathroom followed by mold on shower tile floor. Then blood or vomit stains in the side of the bed. The mattress literally was cracked in half making it impossible to get comfortable. The floors feel like your going to fall through I’m some sections. 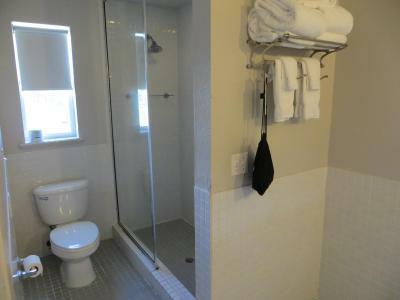 I was very displeased with how much we paid for the room compared to room conditions. Never again and will not be recommending. Staff was great room was in terrible condition. Mattress very poor shape. Couldn’t sleep. The head of the bed was several inches lower than the foot. Great location. 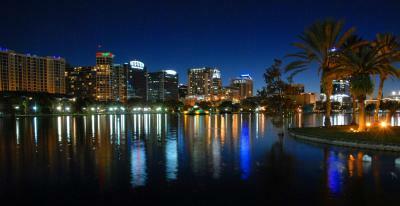 Near Lake Eola and Thornton Park. The reception area is poor and the building has a dilapidated air about it. 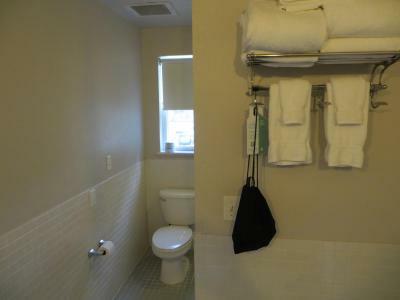 The room wasn’t overly clean and we had to request toiletries be supplied. The location was perfect. 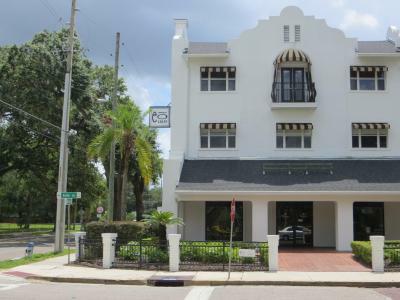 It is adjacent to the funky Thornton Park area and Lake Eola park and is 10 minutes walk away from Downtown and the Church Street entertainment area. The hotel was amazing great location and also has free parking. The outlets were a little loose which made it difficult to find a convenient place to charge our phones but that’s hardly any reason not to come here. Pros outweigh the cons. This is the second time my boyfriend and I have stayed at the EO. We love it. 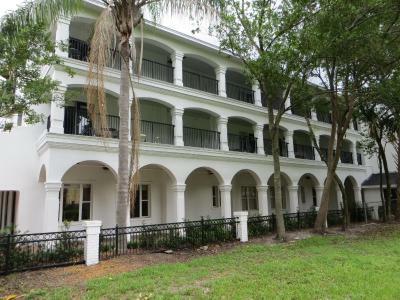 It’s the perfect location and has a nicer feel than some of the larger more commercial hotels available.